I took the time to sit down and talk further with Ron Beals last Saturday to find out a bit more about this character that is at the courts every single day. 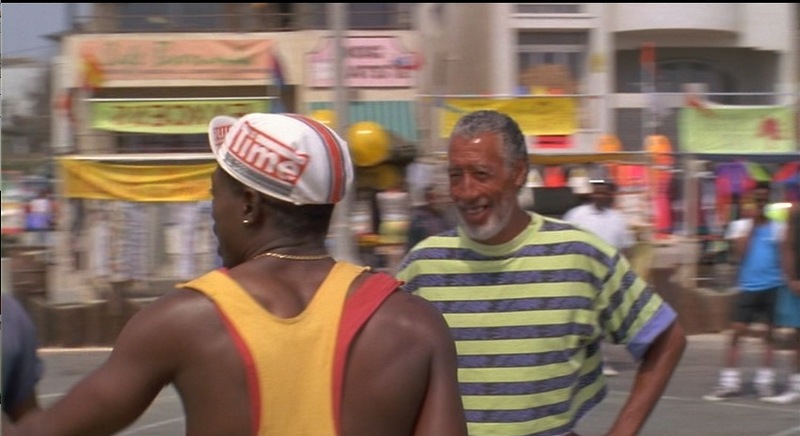 You might recognize this man the White Man can’t Jump movie or from the Converse commercial or if you came by the courts anytime in the last 45 years. This man grew up in Chicago and witness the birth of Basketball. 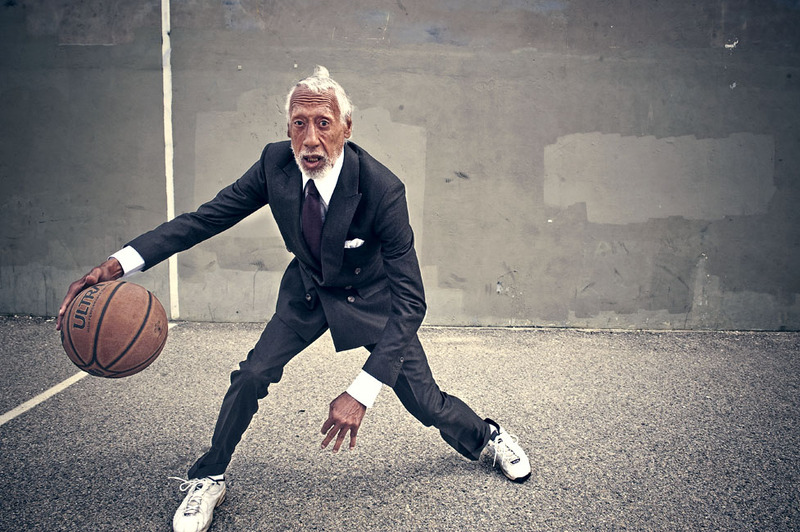 He started his career at Loyola University in chicago 1960, he was known to be a pure shooter. One game the clock was running down and a man was guarding him and he took a Jump Shot and it went in…The coach called a time out “What are you thinking son of jumping when you shoot”” I wasn’t” Ron responded and this is how he became one of the pioneer of the jump shot because at the time it was all running shot . Also at the time Dunking was outlawed by the NBA as he called “No Blacks Allowed”. “Nothing But Anglos”. He played against Sweet Water Clifton and Will Chamberlain at NorthWestern University pick up games and they would be dunking all over the place. 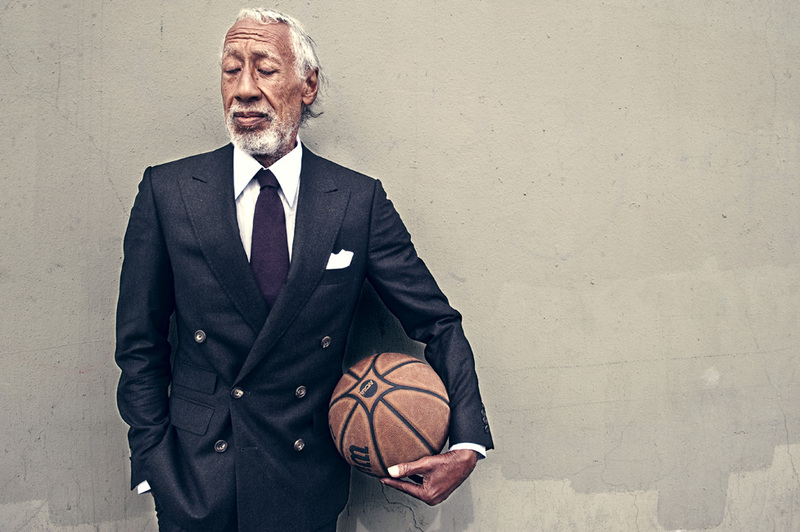 He recalls when Will was offered a million dollars to play for the Globe Trotters and was probably one of the first Black Millionaire in the history. Beals was noticed his first year in college after he transfered to Boise what became Boise State and was offered a job by the Harlem Clowns. He played for the Harlem Clowns and Al Pullins. Tour all over the US. They played in bull rings, parking lots, anywhere they could put baskets and charge admition. Ron went on and played for the Chicago Comets would tour and kill every college team. He was a guard, there was no Point Guards at the time. When i asked him what was the best performance he had he responded that he was not interested in individuality and that is was all about the team. In the summer time the outdoor tournaments on 41st in Chicago where mosty college players he said, the players did not have the “what if i get injured mentality”. 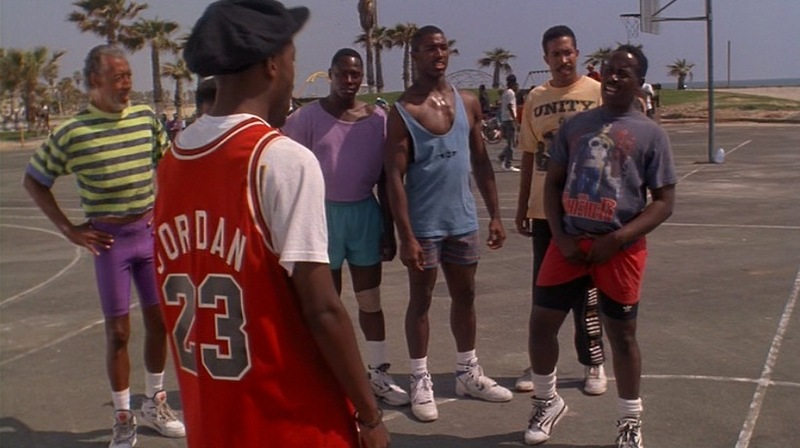 He says that the 80’s was the Best competition he witness in Venice. 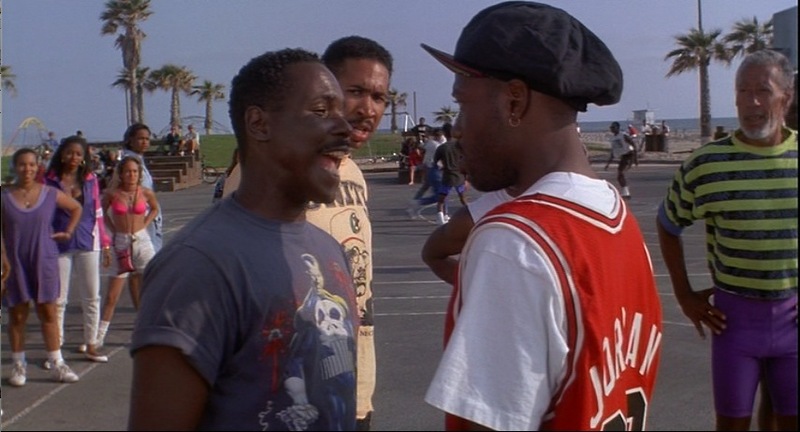 Players from The Rockets, The hawks, Michael Cage would come and play regularly. It was great time when Ken Hicks was hosting his Summer showdown games up to the point when Kobe was injured in the 90’s . Ron has a degree in photography. He was born veggitarian and never had the desire to eat meat. He would trade his steak for patatoes to his teamates after basketball games so all the guys would make sure to sit next to him. He speaks with great pride about his sister Jennifer Beals (Flashdance) and his daughter who is featured in the Cirque du Soleil show in Vegas. 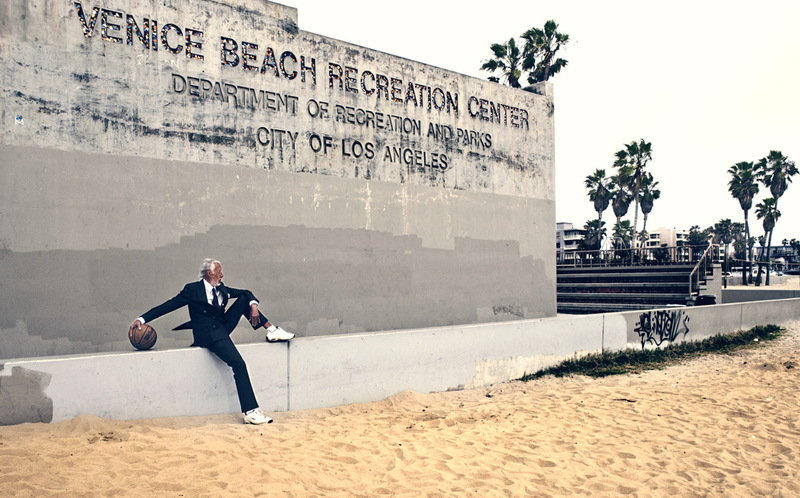 He has now been living on the beach in Santa Monica for 30 years and rides his bike to Venice Beach every day. 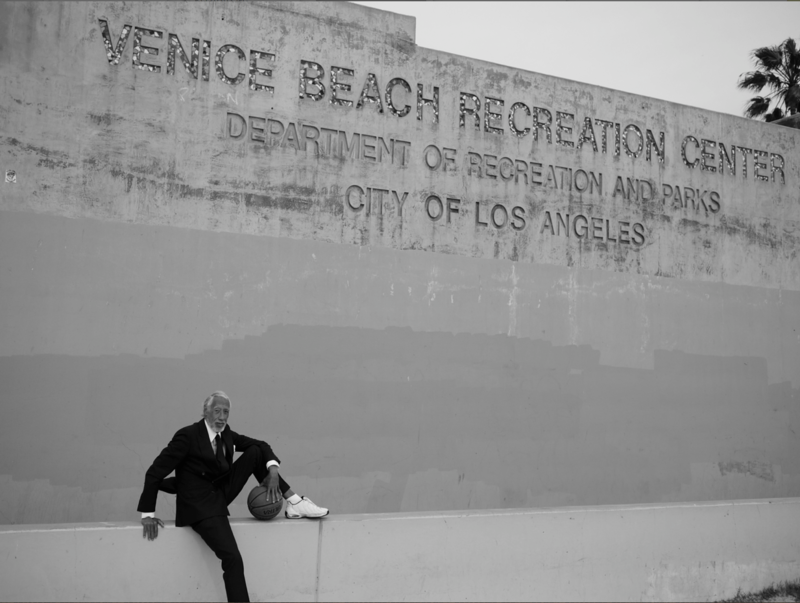 The man is 78 and is in optimal shape, he keeps the legend of Venice Courts alive and is not going ANYWHERE. Ive been a tourist from Germany in July -August 1979. Great to see him again this way..
Well, while being in the presence of his daughter right at this moment in Las Vegas Nevada, I am soooooo happy and have the great pleasure to learn that this man is being honored and appreciated near his home town! I loved this movie personally and am delighted to be reminded of it so Thank YOU! It was and is an honor to be in the same wonderful film with Ron. He is truly a legend in every sense of the word. I will always have mad love for Mr. Ron Beals. Though my brothers health isn’t what it once was I believe his choice of what NOT to eat coupled with his love and commitment to the game is what has kept in on the courts over the years. 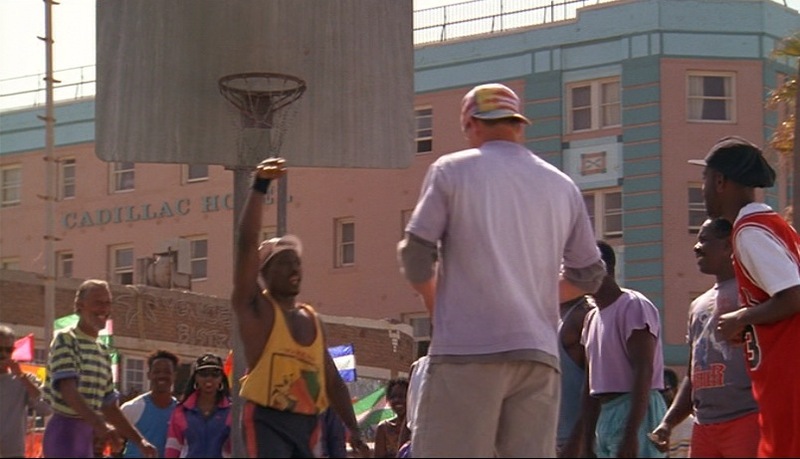 I had the first pic of him for a long time and always thought it was really great but never knew who the man was, although he looked very familiar because I’ve seen White Men Can’t Jump for more than 10 times, until now that I looked it up and saw that he is a very respected baller and still carries on. Props to him for the love of the game and the fire in his heart. Much love from Romania.